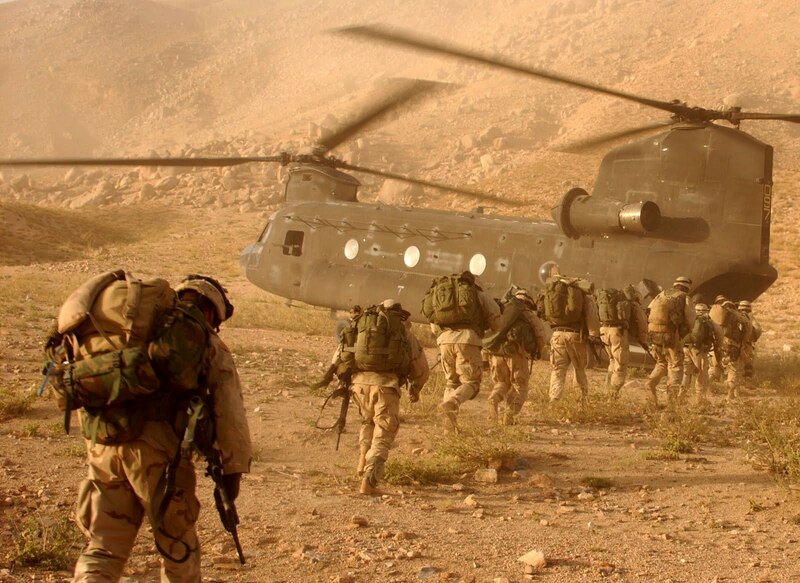 Month of May 2011 is also turning to be a bad one for Foreign Forces in Afghanistan as several Nato Soldiers have lost their lives in this month. 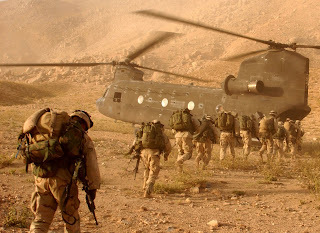 A Major Incident taken place on Thursday 26th May when a Bomb Blast taken place in Afghanistan Northern Province that killed 8 American Soldiers. An American Helicopter was also destroyed by Afghan Taliban In Paktika. In a Separate Incident 5 Afghan Soldiers where killed in a Nato Airstrike In Nuristan. The Spokesman of Nato has said that this Airstrike taken place by mistake which killed 5 Afghan Soldiers.